Berry Bomb may seem harmless at first with its sweet berry flavour that’s got a little bit of earthy pine mixed in. But not long after the first smoke, the indica effects will kick in, leaving users with a couch-lock that will them feeling completely relaxed and peaceful. Berry Bomb is the product of taking something amazing, imagining what it would be like if it was just better, then making this a reality. 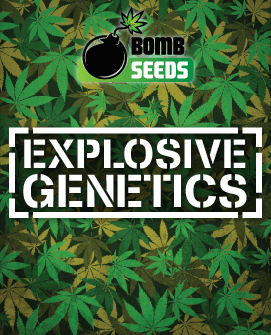 This is exactly what Bomb Seeds did with this strain, taking a hand-picked Blueberry and crossing it with Bomb #1. This resulted in a fine mix of genetics, creating a strain that has all the charm and flavour of Blueberry, but with more THC, heavier yields, and (some may argue) a better taste. 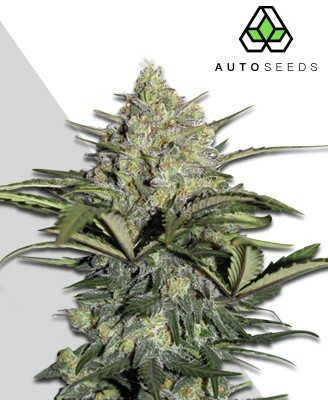 Berry Bomb is an indica dominant hybrid, with an approximately 85:15 indica/sativa split. 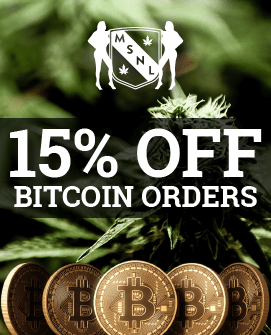 Contrary to what you may expect though, this is no simple couch lock experience and actually offers a great high that is suitable anytime, but is best used at night. Packing a hefty THC level that has been found to be as high as 23% and a CDB level around 2-3%, this is one ride you may wish to set aside a few hours for. The initial sensation after smoking comes swiftly, beginning with a strong head buzz that is both uplifting and inspiring, and may even spur creativity in some people. This mental stimulation slowly eases off as the bodily effects begin to take hold, stripping away any anxiety and leaving you in a deep state of relaxation. As this settles into a classic smooth indica stone you may want to do nothing more than enjoy your comfortable surroundings and get lost in a good record or film to match the cerebral high. Berry Bomb also provides such a beautiful relaxing sedative effect that it can help with insomnia, lulling you into a deep sleep. It may even be used medicinally for other maladies such as tension headaches, migraines, inflammation and chronic pain. This has made it a smoke of choice for many medicinal users. 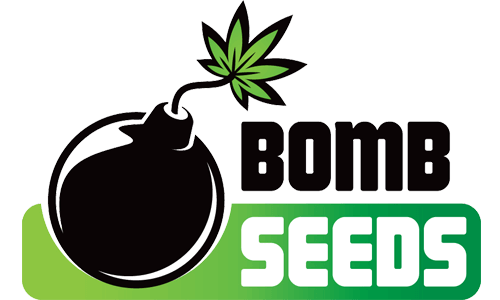 Berry Bomb knows how to reward skilled growers just as it rewards smokers. 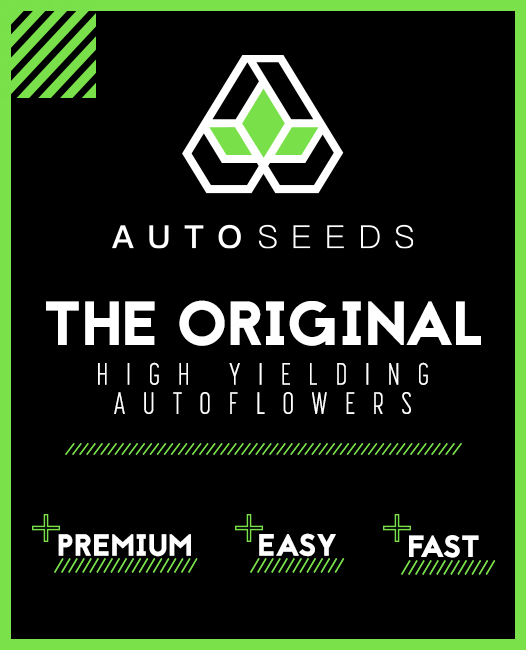 This is one strain that is known for its generous yields if grown well, offering anywhere between 500-600g of product per m2 of plant. Offering a great bud to leaf ratio, Berry Bomb is one strain that is certainly worth the effort. 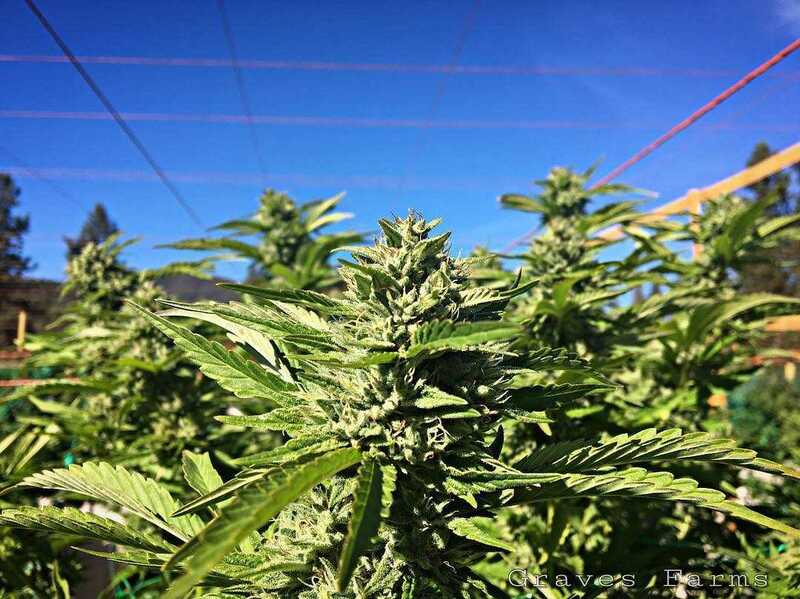 Sporting the kind of mould resistant genetics that newcomers and seasoned growers alike will appreciate, cultivating Berry Bomb does not demand the kind of hard work that some strains do. 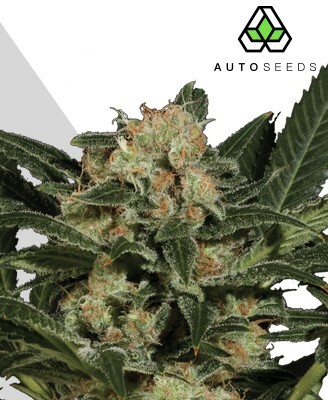 This is all thanks to its Bomb #1 parentage, which combined with its Blueberry side makes it a quick grower that stays easy to crop and trim. It can be grown indoors or outdoors if you can provide the semi-humid Mediterranean environment it requires. Sporting a thick and broad base the strain can grow anywhere between 90cm to 140cm depending on the conditions. If it is grown outside you may find the lower night-time temperatures turning the plant vivid shades of blue and purple. Another consequence of growing Berry Bomb outdoors is how large the plant can get by allowing it to thrive in a natural environment. 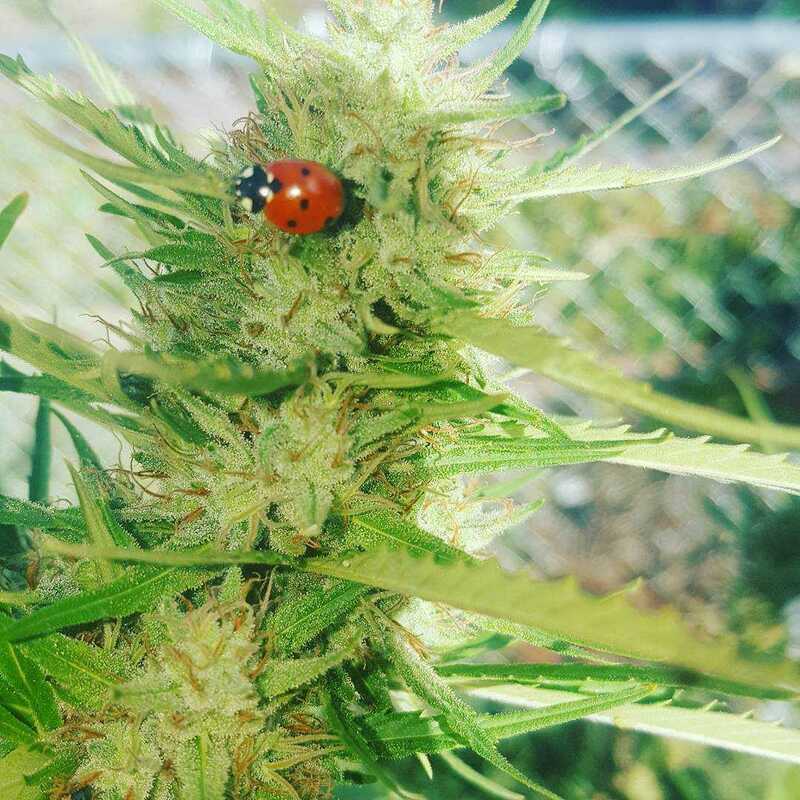 An outdoor harvest should be ready in September or October, providing you with the best quality and quantity this strain has to offer. Indoors you will see Berry Bomb growing to a very respectable medium size, especially if using the Screen of Green (SCRoG) method. It also has a fairly squat and bushy shape that makes it ideal for indoor growth. 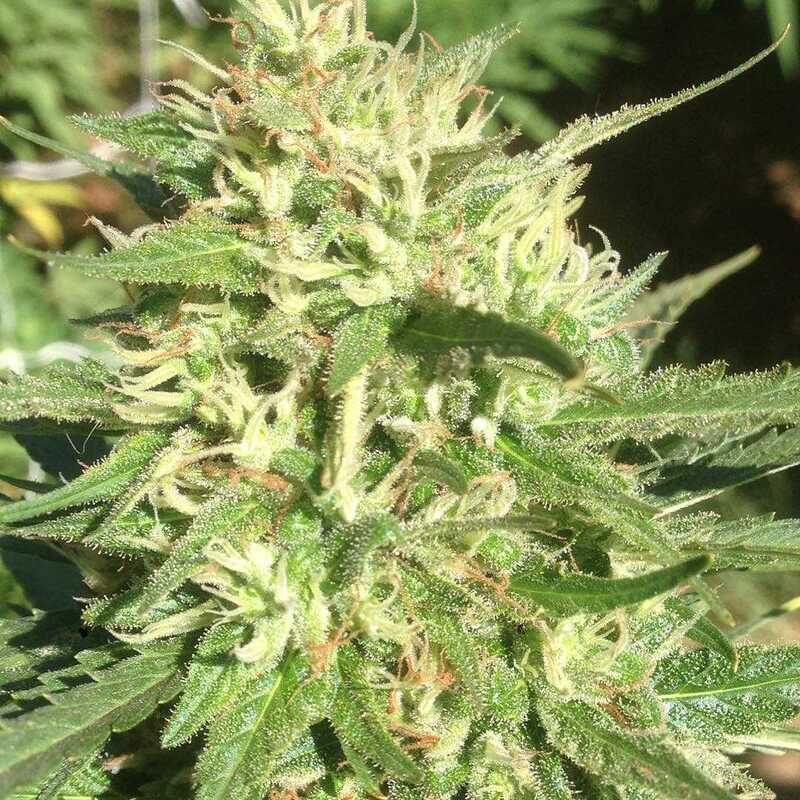 The plant begins flowering early on and should be ready for harvest within six to eight weeks. 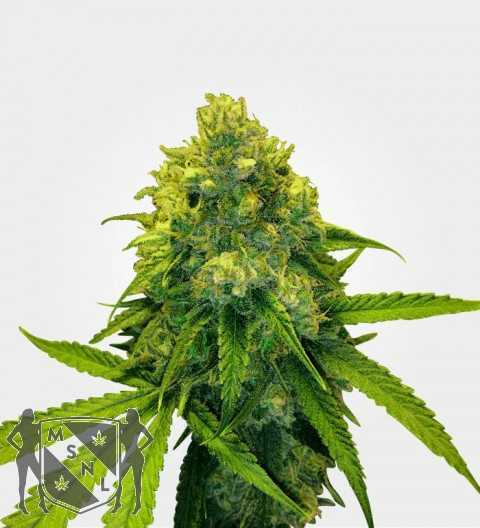 Inheriting the famous and much loved taste of its Blueberry parent, Berry Bomb offers an intense taste experience that many believe is even better than Blueberry itself. The flavour is strong, sweet, based around a central berry taste with thick earthy notes of pine that add complexity to the flavour and prevent it getting sickly. There is a subtle spiciness to the strain too, a detail which makes the experience all the more satisfying as you exhale the thick sweet smoke that carries just a trace of tartness to it. Berry Bomb boasts an appealing purple-blue hue in the buds that provides an alluring clue to the taste to come. Truly, this is one strain that lives up to the promise offered by its looks. If the purple bud colouring indicates the sweet berry taste waiting to be released, then the red and orange flecks suggest a more fragrant side of the aroma. In this latter part of the scent we find hints of pepper, cedar and pine, giving a rustic and almost comforting side to the overall fruitiness. The buds themselves are hard, compact, and cling together densely. Finishing them off is a frosty layer of trichomes that sit on the surface, as alluring as the icing sugar coating it looks like. Berry Bomb is one of those rare strains that just seems to do everything right. On the surface it may seem like ‘Blueberry but better’, but even such praise doesn’t do it justice. Berry Bomb has taken the best from both Blueberry and Bomb #1 to create something bigger, brighter, and, many would say, superior.